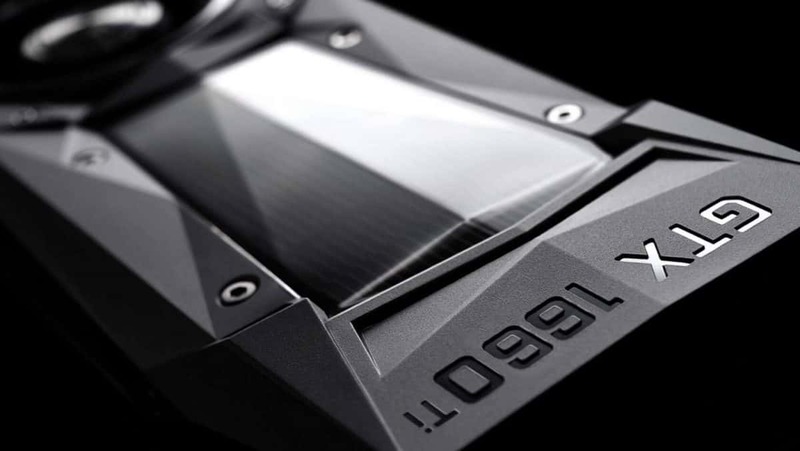 The Nvidia RTX 2080 is going to be the top of the line graphics card that will replace the current GTX 1080. 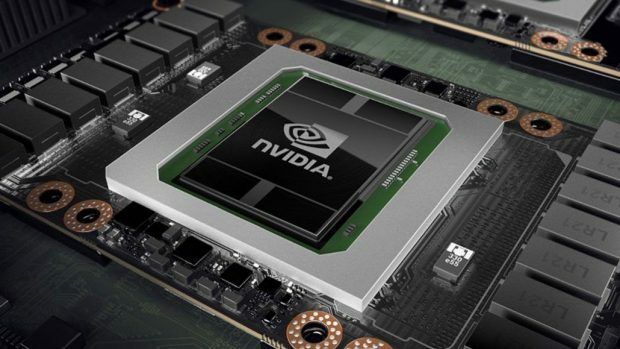 The Turing architecture has already been confirmed with the release of the Quadro graphics cards and the new RTX branding has also been confirmed. Nvidia has released a really small teaser trailer that suggests that Nvidia RTX 2080 could be announced on the 20th of August. From what we have heard so far the Nvidia RTX 2080 will be a major step up as compared to the GTX 1080 and will provide a 40% boost in performance. We recently got some leaked benchmarks of the Nvidia RTX 2080 it according to the numbers the Nvidia RTX 2080 will have similar performance to the Titan V.
The RTX 2080 is expected to have 2944 CUDA cores, 23 SMs, 184 TMUs, 64 ROPs, and 352 Tensor cores. It will be interesting to see what kind of performance the upcoming Nvidia RTX 2080 will have to offer, if it can deliver Nvidia Titan V level of performance then that would be pretty impressive for $700. The prices of graphics cards could increase but we are not sure whether Nvidia is going with a higher price tag. On the other side, we have AMD that is not going to launch a new architecture this year but it is expected that the Vega core will be moved to the 7nm process. We will get some higher clock speeds and more efficient graphics cards but other than that there it little that we know of right now. While the next generation graphics could be announced on the 20th, it is more than likely that they will be released at a later date. It is safe to assume that at least one variant will be released by the end of the month or early September. For more information regarding the Nvidia RTX 2080 stay tuned to SegmentNext. Let us know what you think about the Nvidia RTX 2080 and whether or not this is something that you are interested in getting for yourself. Darksiders 3 Publisher THQ Nordic Acquires Timesplitters Franchise, New Entry or Re-releases Coming?